After a 15 month layoff James Toney made his long awaited return to the boxing ring on Thursday February 24th 2011 winning a 10 round unanimous decision over Damon Reed at the San Manuel Indian Bingo & Casino in San Bernardino, California. Despite weighing a career high 257 lbs, Toney displayed his superb boxing skills as he completely shut out Reed winning every round on all 3 judges cards. This fight marked Toney's 73rd pro win in his amazing 23 year career. Toney plans on making a return to the ring in June or July against an opponent TBA. 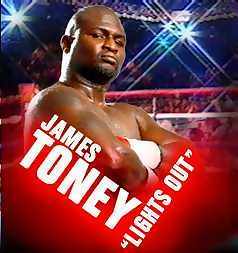 Check out our catalog of James Toney fights. 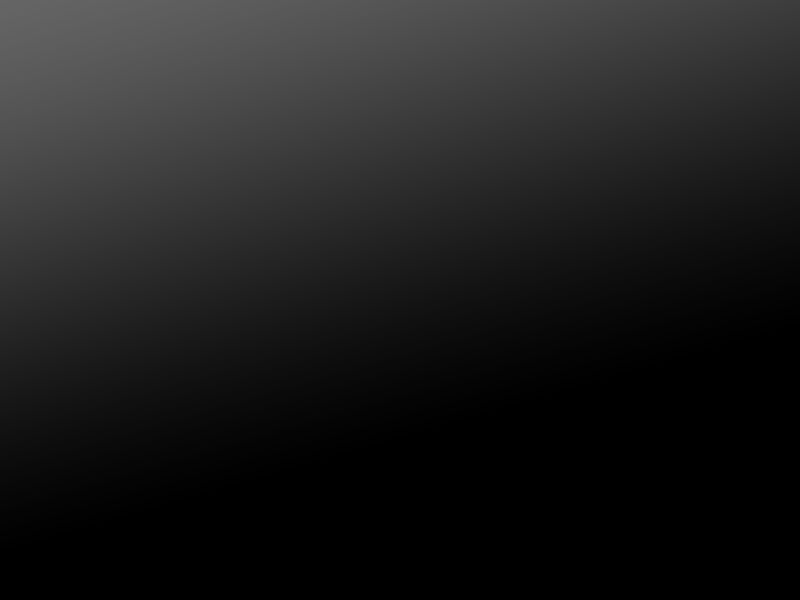 Gym: 360 Health Club, Reseda, CA.